Long Island Cares Collaborates With State Farm Agent Sandra Simpson in Quotes For Good Campaign • Long Island Cares, Inc.
For the month of February 2019, Long Island Cares will be partnering with State Farm Agent Sandra Simpson in a “Quotes For Good Campaign” to raise money for every quote referred from Long Island Cares. 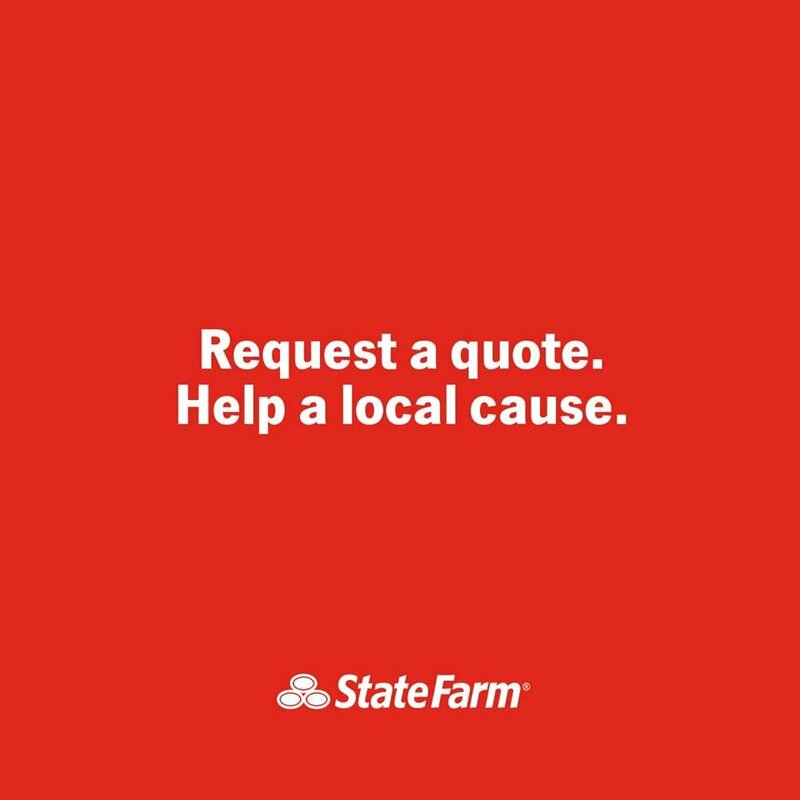 A donation of up to $10 will be made for Auto, Fire, Life, and Health quotes State Farm Agent Sandra Simpson receives as a Long Island Cares referral. A $1 donation will be made for all other Auto and Fire quotes the office generates as a result of referrals from Long Island Cares. For the quote to qualify, the customer must be new to State Farm. Current customers will not count, but are encouraged to refer friends and family. Individuals calling on behalf of Long Island Cares must remember to mention “Quotes For Good” or Long Island Cares when they call. Thanks for reading. Please give State Farm a call at (516) 221-4242 or click here for more information.